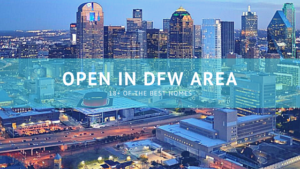 What’s Open in the Dallas Metropolitan Area this Weekend? Well, we have created that list for you! It’s here and it has all of those features and more! 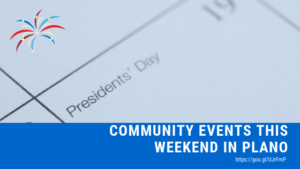 Just check out the showcase below to see what’s open this weekend (or sometimes even during the week). When you sign up to use our advanced search features, you can expand your search options and see the homes you save on whatever device you use. 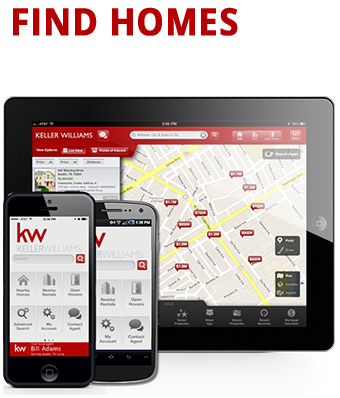 We’re here as well if you need help finding a home, or if you have questions about any home you see. You can send a message or call from any device you’re using and we’ll answer you ASAP because you are our VIP! Now, onto the searching fun! It’s always polite to say ‘thank you.’ We practice saying thank you many times on a daily basis for many different reasons, for instance, we always say thank you when a server hands us back our change after we’ve gotten our morning coffee. It’s ingrained in anyone who has manners when you receive something from another person, you take a moment to sincerely thank that person. When people trust you to manage what is probably their largest asset, you need to do a little more than say thank you, you find a way to sincerely show your appreciation. These are cases where just a polite ‘thank you for trusting me,’ needs to be a little more. We all know that most Realtors give away a gift after a home has closed and the buyer or seller has moved onto their next project (which is usually unpacking, lol). That’s why we host our yearly “Client Appreciation Celebration”. 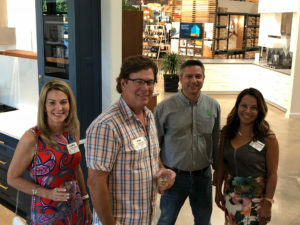 We want to take an extra step to invite our clients together to not only enjoy some good food and drinks but to get out for an evening at a fun location to meet each other and hopefully make some meaningful connections as business referrals, local school connections or even as new friends. 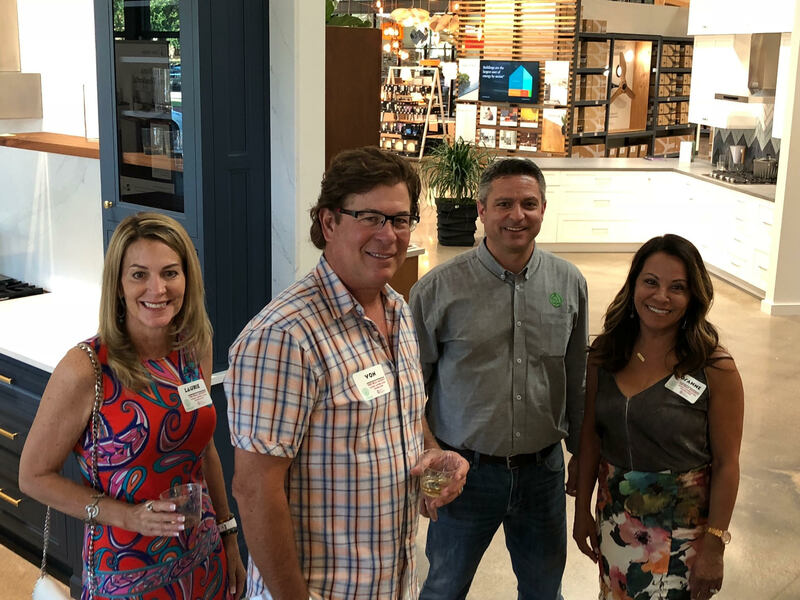 This year, we decided to host our event at TreeHouse a recent addition to the Plano home improvement/upgrade scene. Here we enjoyed local appetizers and drank sustainably sourced wine and crafted beers in an open warehouse styled store that was less big box and more big ideas. Want an eco-friendly smart home? The Treehouse can help make that wish become reality. 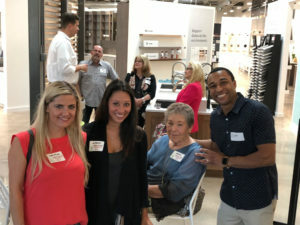 Everything they do seems to be melding the wants and needs of modern homeowners/builders and savvy renters with materials, technologies, and techniques that can bring their current space from drab to fab all the while not putting a big strain on mother earth. TreeHouse is built upon the idea that all homes should be sustainable, beautiful, and healthy. 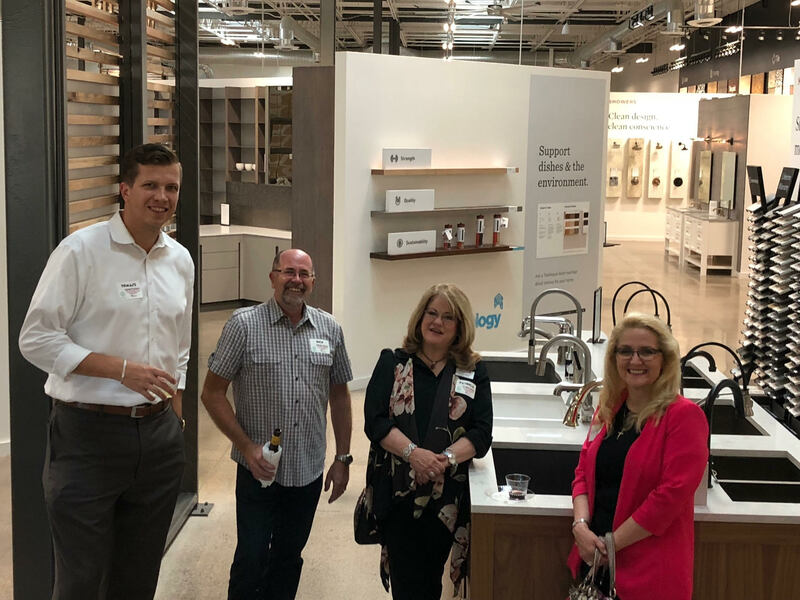 We bring progressive products, great design, human-centered services, and leading edge technology together under one roof. For our most pressing environmental and human health challenges, all roads lead to the home. The home consumes the highest amount of our natural resources, such as water and energy, produces the largest amount of landfill waste, and is where we will be exposed to the greatest number of toxins in our lifetime. By working to solve these problems, TreeHouse finds new routes to dramatically change the quality of our lives. We can build better shelters for ourselves, our communities, and our planet. Home improvement is in need of a rethink. Products and services often fall short of our needs and expectations in quality, health, and sustainability. As a result, homes are not built with human beings and our surroundings in mind. TreeHouse is reinventing home improvement with the twin goals of ecological and human health. 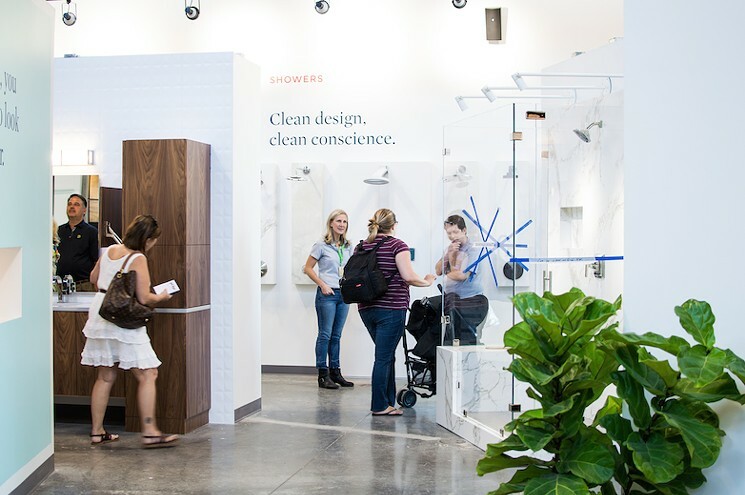 Our core principles are applied to everything in the store. From thoughtful and innovative products to comprehensive, high-quality services – every element is designed to build a better home. Growing up in a small town in Southeast Texas, our co-founder Jason Ballard developed a personal connection with the pine forest, coastal prairie, and “big thicket.” In exploring nature, he learned the intricate ways in which humans and the planet rely on each other. At the same time, nearby petrochemical refineries clearly demonstrated the degradation that people can bring to the environment and their own health. Jason studied ecology and biology to understand the underlying causes of environmental and human health issues. He learned that our impact on the natural world and our own lives are immediately affected by our approach to one of our most basic needs, shelter. While working in a green building along the front range of Colorado, Jason sprouted the idea for TreeHouse. He wanted to build a place that enabled and empowered people to reimagine their homes toward a true north of sustainability, beauty, and health. TreeHouse grows through a commitment to our values. By caring for people, communities, and the environment first, we can fundamentally change how millions of people relate to the world around them. This idea motivates us to keep going, to branch out and continuously find new ways to build a better business. TreeHouse is implementing a research-based, vertically-integrated approach to our products and services. Technologies like VR will allow us to reimagine the way we work on your next project. New methods in data analysis are helping us understand the home in exciting ways. Our knowledge of materials is evolving quickly to enhance the beauty, health, and sustainability of your home. Come into TreeHouse today and we can build something great together. The folks at Treehouse have a very similar mission to ours, being that we too want to make the world a better place, one home at a time. 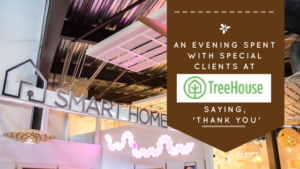 While Treehouse focuses on what materials and parts each home consists of, our company cares about the whole picture, including the home’s location, its size, the style, etc. because our job as Realtors revolve so strongly around the people who live in it. We’re in the business of people. Let’s face it, the home comes secondary to you, its resident. 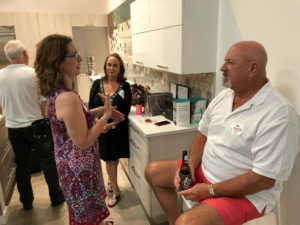 We don’t match homes based on personality types or zodiac signs, we match them to people based on their needs and to understand those needs completely means we have to get to know you and we sometimes share some very personal stories and information while we work very closely together to reach our goals. This s ometimes has a strange side effect, one that’s pretty much only seen in our line of work – we tend to become friends with the people whose homes we sell and those we help find the perfect home to buy. We can have some crazy things happen as well during a home transaction. We always say, when you think you’ve seen everything, become a Realtor. Working through those crazy obstacles also means we work as a team, and that can make people become fast friends as well. 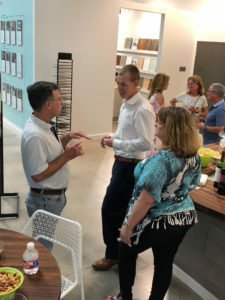 Every home sale, from the smoothest to the craziest offers us something that we can learn and we use that knowledge to help the next people who choose us as their Realtors, like guiding first time home buyers on what to expect at their first meeting with a mortgage banker, for instance. Most of all, we love to have fun. We love to laugh and to make others happy! That really makes our day when we can do that! It’s an awesome feeling when you can accomplish something on a grand scale and not have it feel like you had to have surgery to get it done. The win-win, feel-good outcome is a high standard to set, but it’s one that we’re very passionate about. We want you to get the best you can from your experience with us, no corners cut, with you feeling like you had some fun in the process and you’re happy with the outcome. Our client appreciation event was a great time, and if you were among the many who came out to enjoy it, we say, ‘thank you’. We would also like to show our appreciation to those who couldn’t make this event, those who we haven’t met yet and our friends reading this blog post right now. We want to take a moment to wish a very Happy Passover to all those celebrating tonight and through April 7th and also a very Happy Easter to all those celebrating this weekend as well. This is a small, wonderful world and however you’re celebrating the arrival of Spring – please know that we McCoys wish you holiday blessings, peace and love from our family to yours. 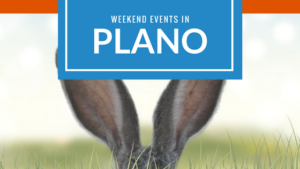 This weekend there are many different events happening in Plano and the festivities are all around! Here are a few we’ve found that you may be interested in this year. Join us for the 3rd Annual Texas Pool Community Easter Egg Hunt on Easter Saturday, March 31st at 10 am on the Texas Pool lawn. Donations welcome! Anticipating a visit from the Easter Bunny and the KONA Ice truck will be present. Bring a basket to collect eggs. Ages 1-12. 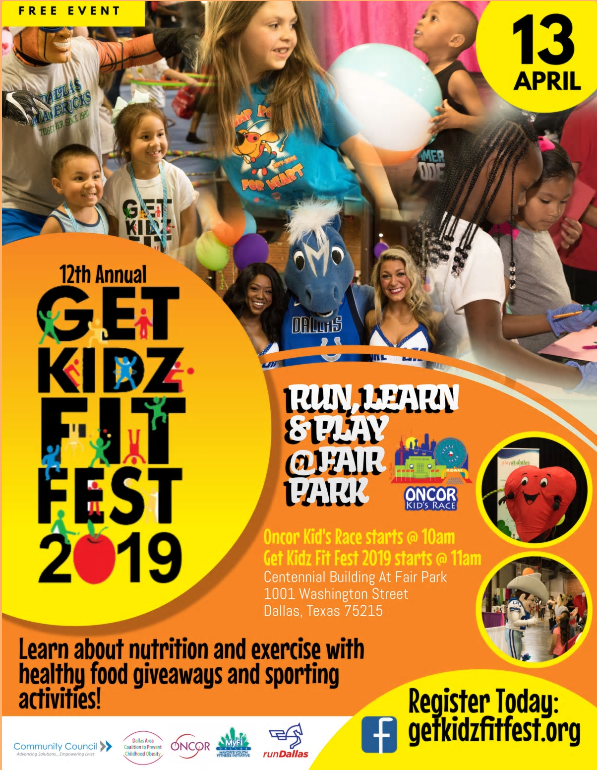 We’ll have prizes and treats. Meet the Texas Pool BOD, neighbors, and community sponsors. Sign up for your Texas Pool Summer Membership. 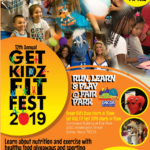 Sponsored by Plano Urgent Care, Explore Horizons, and the Plano Conservancy! Sunday is the day! 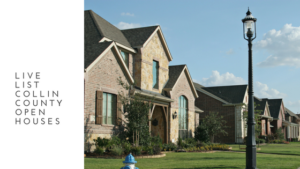 It’s the day to get out to open houses and find you dream home, and we suggest 2236 Emerson Lane in Carrollton, Texas. This year’s spring real estate market is happening and inventory is low when you think of buyer demand versus how many homes are on the market. 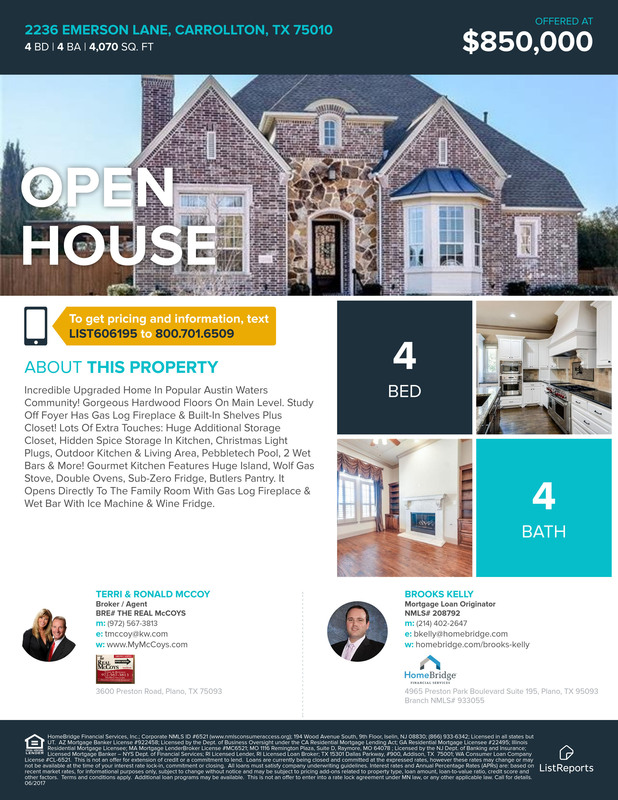 This makes open house shopping even more important in home search, so we’ve added some buyer open house to our open house invite to give the edge over the buyers that you’re competing with as you explore possible homes. 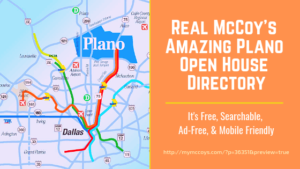 When: Sunday March 4th 2:00-4:00 p.m.
Getting the most out of your open house tour is easy if you follow these helpful tips. 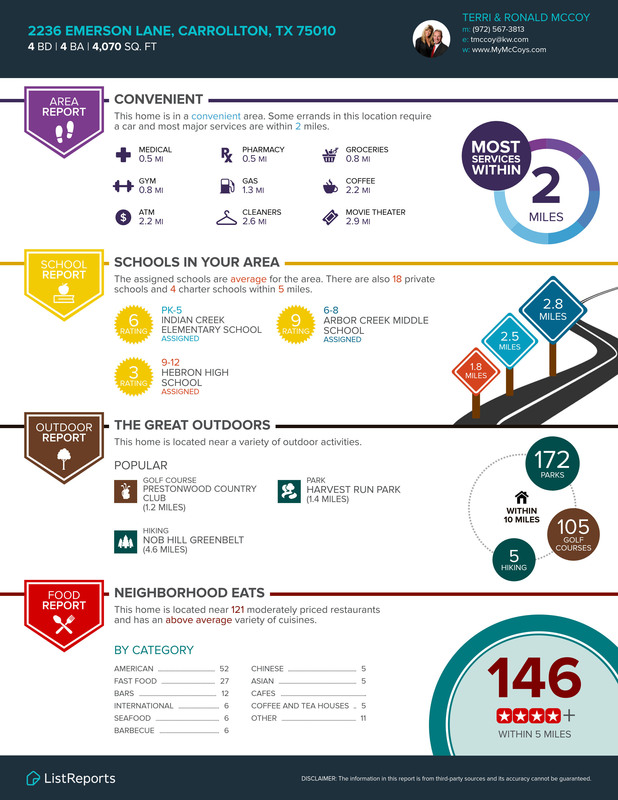 Simply focus on the neighborhood where you think you want to buy. Looking in different areas? Try searching one area at a time, this will give you a chance to know it better. See what you can get for the money there. 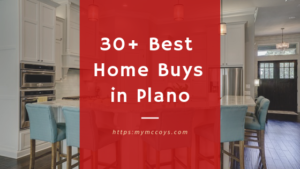 This tip will help you narrow down the price range to look in, and set a realistic expectation about what homes to view and reasonably put an offer on. Let’s say, you’ve been pre-approved to buy a home in the $350,000 range, you’re wasting your time looking at $750,000 properties. But it makes sense to look upward to the $400,000 range as well as down at $275,000. 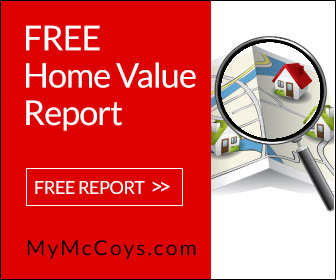 You may be a serious buyer, but you’re new to the market and haven’t seen enough to know how to react to a particular home, its price or how it shows. Chances are, there are more experienced buyers at the open house who do know. They can tell right off the bat if the home is overpriced, underpriced or something else. Are people walking in and walking out without much consideration? Not a good sign. Are buyers hovering around the agent asking all kinds of questions about the home? 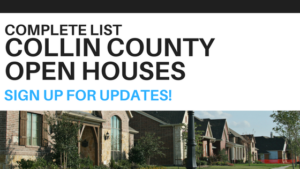 Chances are, it’s a new listing and priced well. Prospective buyers aren’t going to waste their time hanging around a listing, checking out the closet space, garage, and the backyard, if they feel the price isn’t realistic. 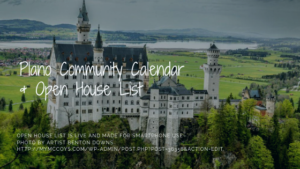 The agent at an open house may be the agent who represents the seller or another agent standing in for the listing agent. They may be trying to meet new buyers. Either way, this person works is in the market and likely knows a lot about the house or the neighborhood. te, you don’t have to introduce yourself to the agent or even mention that you’re just getting started in the market. You also shouldn’t be forced to provide contact information. If you don’t wish to give it out, just provide your name and politely decline to offer further details. When you work exclusively with one agent, you should get a stack of their business cards at one of your first meetings together. When you meet any of the agent’s hosting an open house, you can then present your Realtor’s card to that agent so they know you have an agent and who to contact with answers to your follow up questions. It saves time for the both of you and allows the agent to spend their time with you most effectively, talking about the home, instead of relationship-building which is done when he or she wants to have you a client. Considering Realtors work on commission and this hot spring market, neither of you have any time to waste with unnecessary chit-chat. 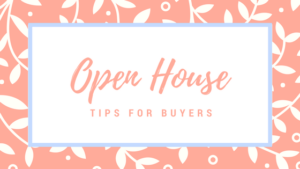 Remember to follow up with your Realtor after viewing the homes on your open house tour and don’t hesitate to get the ball rolling the second you find ‘the one’ so you increase your chance of being the buyer who’s contract gets accepted.